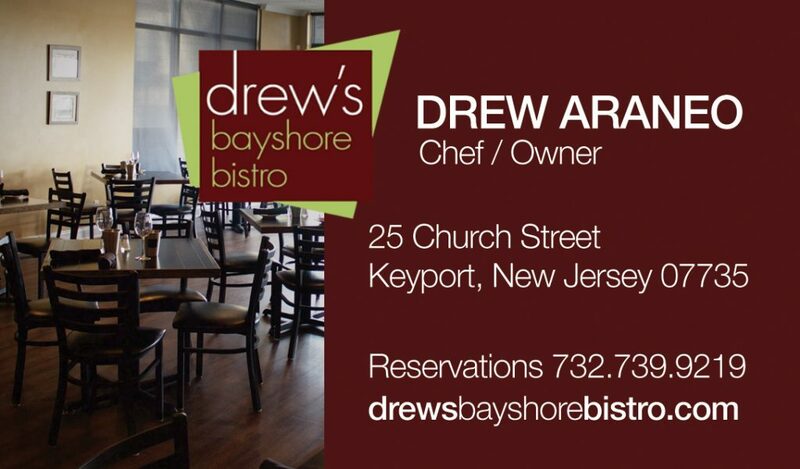 Drew’s Bayshore Bistro opened in 2005 by Chef Andrew Araneo in his home town of Keyport, NJ. 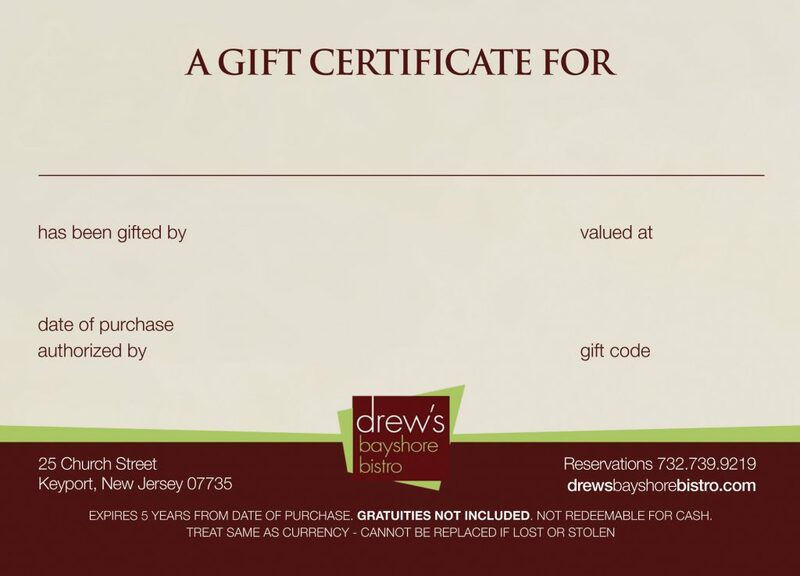 Opening a restaurant located just blocks from where he grew up is a dream come true for Drew. 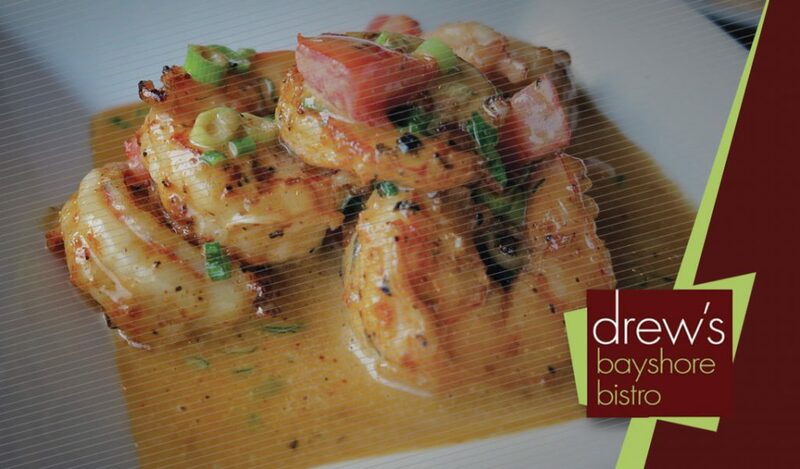 He hopes that his interpretation of cajun and bistro cooking will be a dream come true for you. 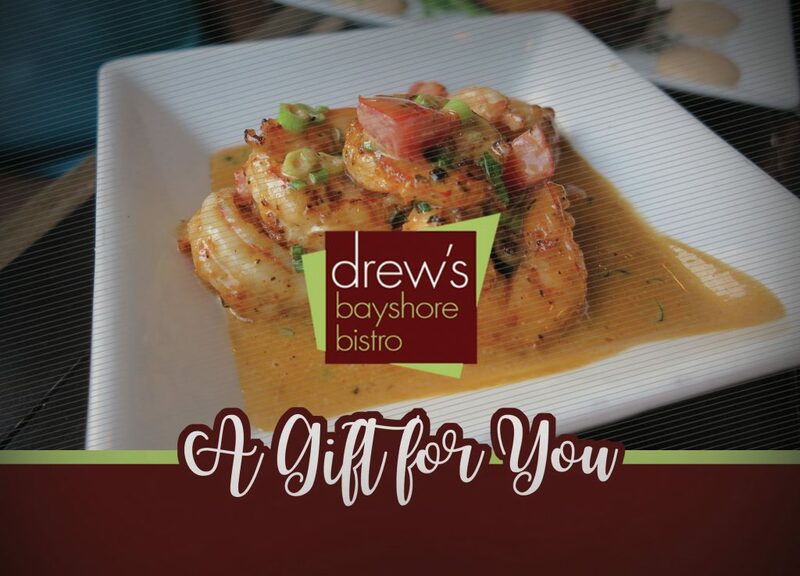 Intimate, friendly, and focused on good cooking, the Bistro has become the region’s go-to place for great food inspired by Gulf Coast and Low Country cuisines. 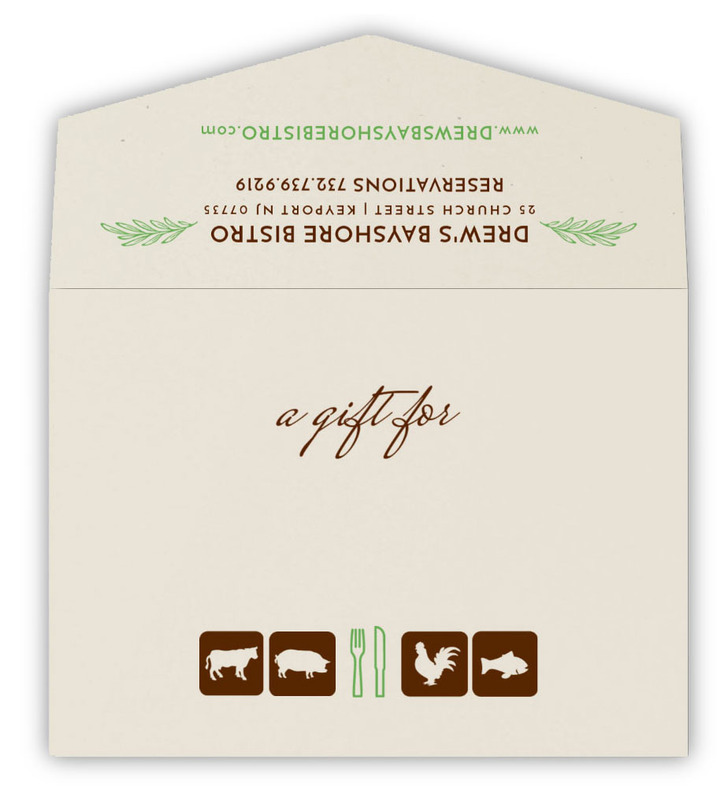 We do not offer alcoholic beverages, but please bring your own wine and we’ll provide setups for your convenience.